The Samsung Galaxy S was one of the most successful handsets last year – it took us with its brilliant 4-inch Super AMOLED screen and smooth performance. The appearance of successors was imminent. 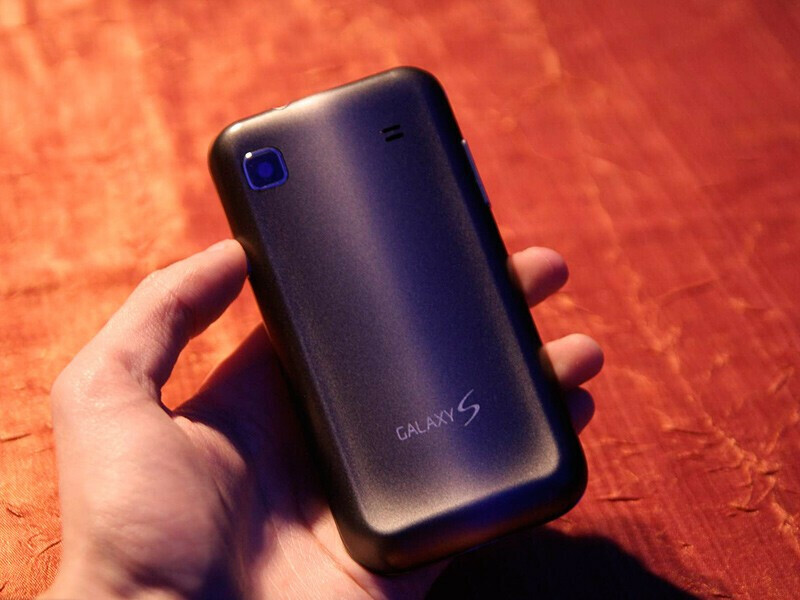 And while the Samsung Galaxy S II took most of the limelight, it is the Samsung Galaxy S 4G which we got a hold off as it might launch even earlier than the S II. 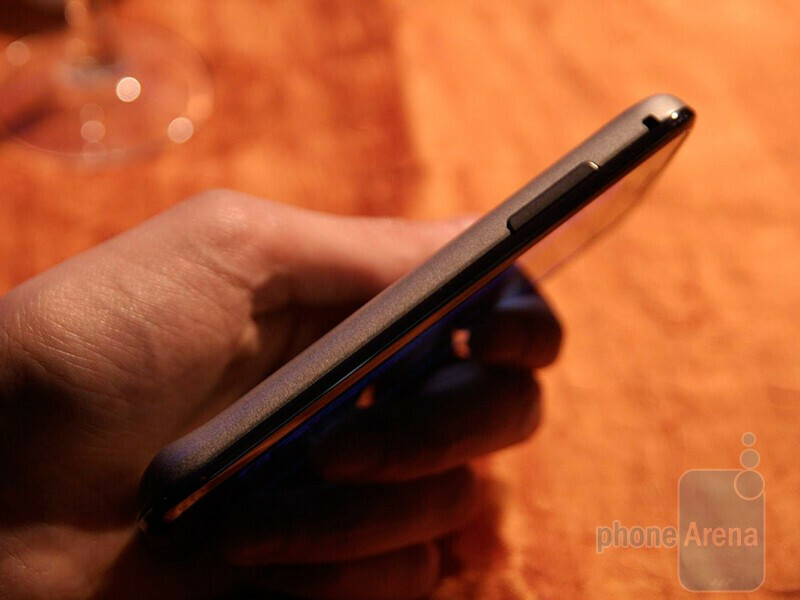 Its design is reminiscent of the Samsung Vibrant... or should we say the same? 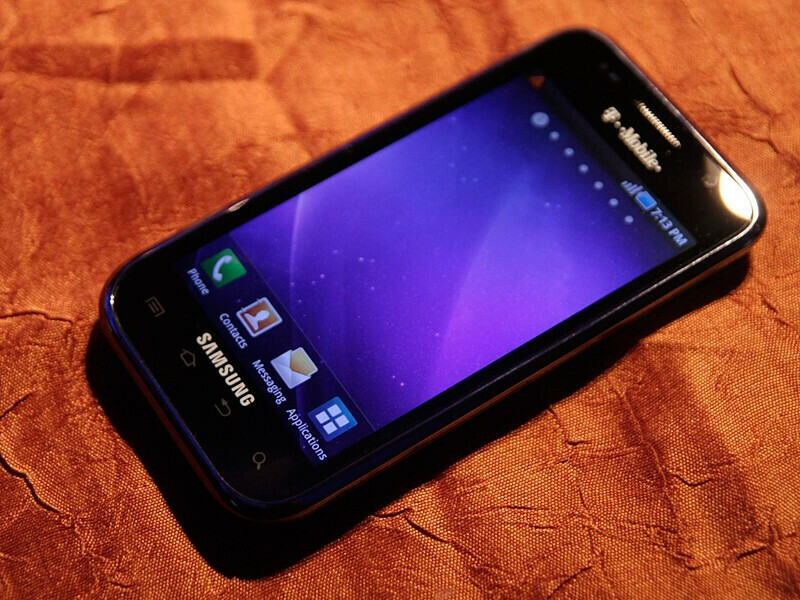 The S 4G has the standard four capacitive buttons, just as the Samsung Vibrant. 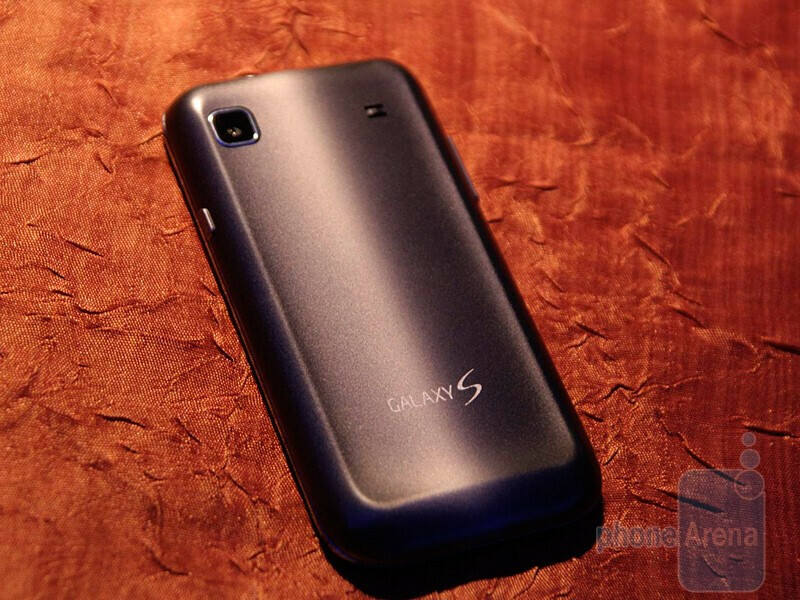 The greyish back cover on the S 4G differs only in color, it feels plastic however just as its predecessor. We can't help but wonder – is now the best time for a new device which basically mimics the original Galaxy S? 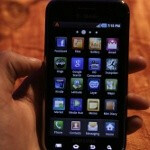 The Samsung Galaxy S II was recently announced with a major overhaul including a dual-core processor. 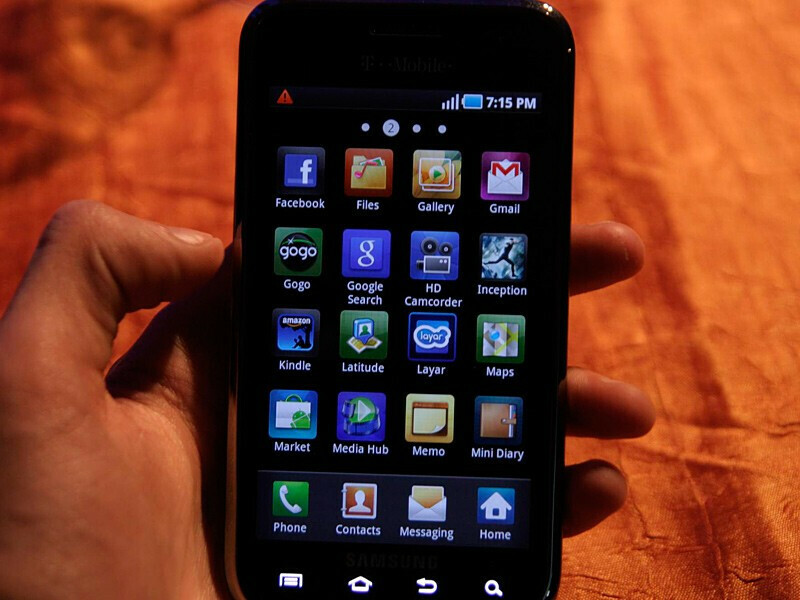 It will be the first one to offer 21+ Mbps in HSPA+ speeds, which might attract users. 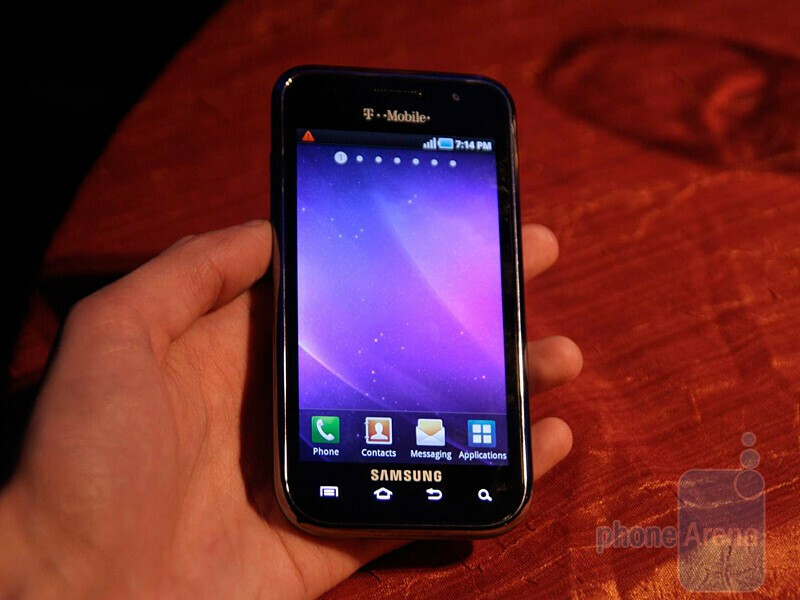 And hopefully Samsung will be smart with its pricing of the S 4G, which would undoubtedly help sales. 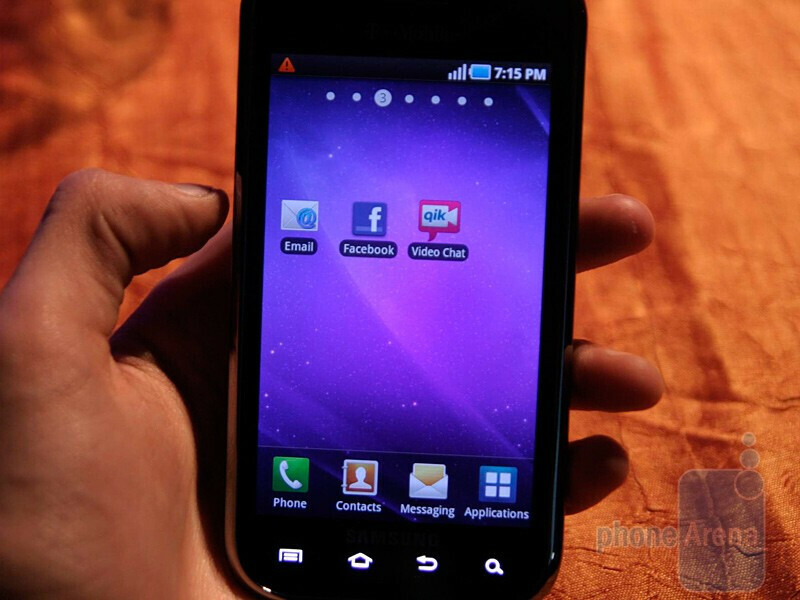 The Galaxy S 4G comes with a front-facing snapper for easier video chats and the camera is bundled with Qik Video Chat. 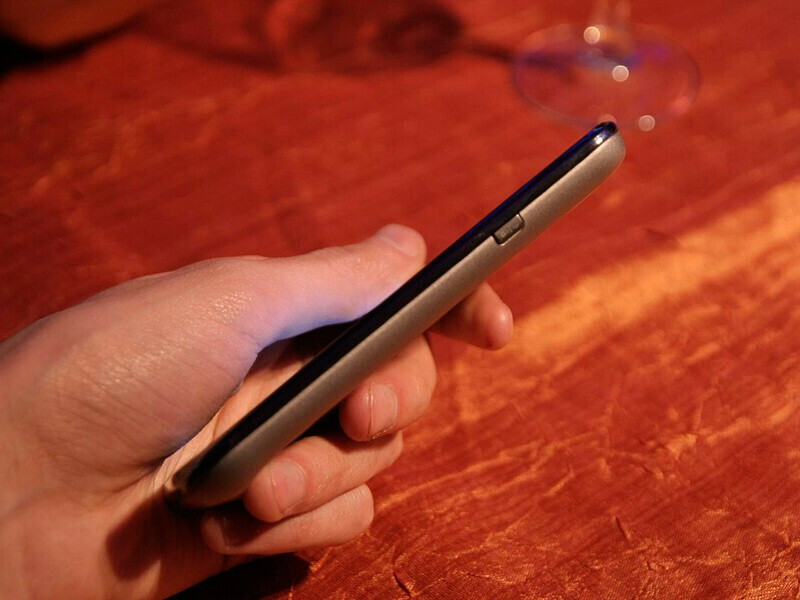 The handset will come with the full version of the thrilling movie Inception. 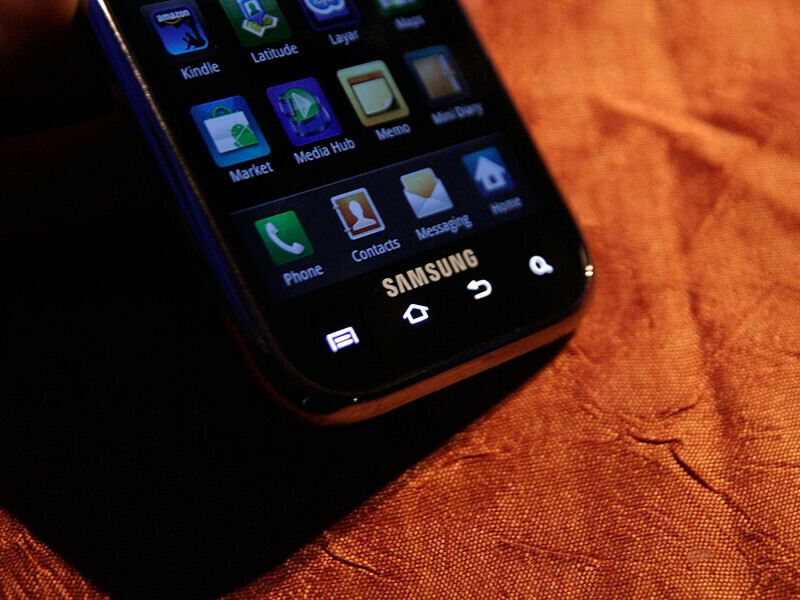 Does the Samsung Galaxy S 4G come with a camera flash? Unfortunately, No Flash. Why does T-Mobile carry the crappiest phones of all carriers? The Galaxy S2 is about to come out and T-Mobile is releasing Galaxy S 4g without flash and probably will never get upgraded to Gingerbread.